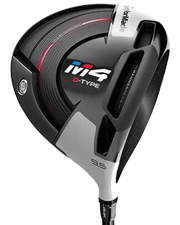 GolfOnline is proud to stock a wide range of golf clubs from the world's leading golf brands including TaylorMade, Callaway, Titleist, Cobra and more! Suited to golfers of all abilities our high-quality clubs are ideal for someone who has just started out or has been playing for years. 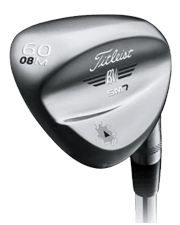 We also supply a substantial range of clubs for left-handed players, junior golfers and lady golfers, to provide every player the opportunity to own their best set of cheap clubs. Picking the right golf clubs to suit your size, strength and style is one of the most important factors for any golfer. Therefore choosing to invest in a good set of clubs that match your ability will play a major role in your overall performance out on the course. Some key factors to look at when choosing the right clubs are things such as the grip thickness, loft angle, the clubhead and the flexibility and length of the shaft. For example, a taller golfer may need a longer golf club to help them achieve more control and consistency.